Energy can be defined as the capacity to do work. It can also be defined as “stored work”. As we all know, “Energy can neither be created nor be destroyed. But it can be transferred from one form to another. Electrical energy can be defined as the power consumed for a particular period of time. Energy is measured in terms of kilowatt hour or kWh. One kilowatt-hour is the total energy consumed when one kilowatt power is drained from the supply for an hour. 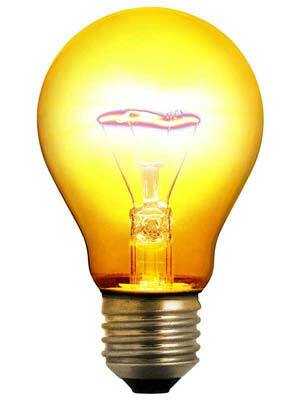 When one kilowatt load is operated for one hour it drains one kilowatt-hour of energy.